About Us and Services - Precision Auto Body Repair, Inc. 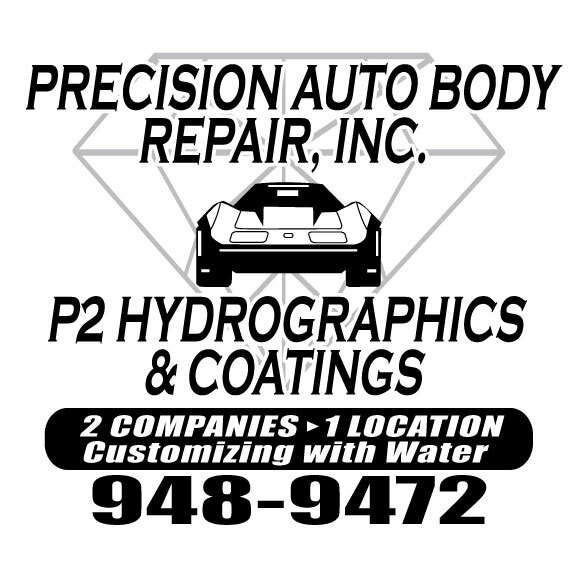 In business since 1993, we are a locally family owned and operated auto body & hydrographics business. We pride ourselves in our quality work, honesty and great customer service. Serving all of Barry County for your auto body and collision repair needs including Hastings, Delton, Middleville, Caledonia, Nashville, Woodland and all other surrounding areas. Stop by for your free estimate today!